From sailor to legend - the story of Captain James Cook, one of the greatest maritime explorers of all time. 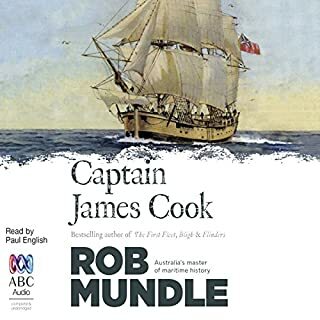 Rob Mundle introduces us to an unlikely sailor in a teenage Cook, who through the combination of hard-won skills as a seafarer, the talents of a self-taught navigator and surveyor, and an exceptional ability to lead and care for his men, climbed the ranks of the Royal Navy to achieve legendary status among all who sailed and mapped the world. I'm sorry it had to finish. This P.S. edition features extra insights into the book, including author interviews, recommended reading, and more. The book is a celebration of individual grit verses political masters driven by bottom lines, ideology incompetence and greed. Mixed with luck and mishap, it traces a path to competency that with lacking foresight is then th own away. 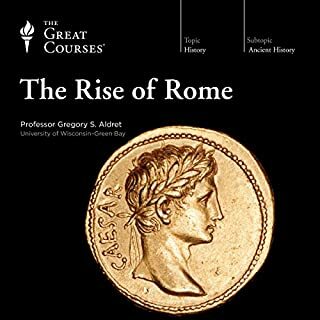 I found the book very enlightening and written in a way that held my my interest despite being a detailed and long book. 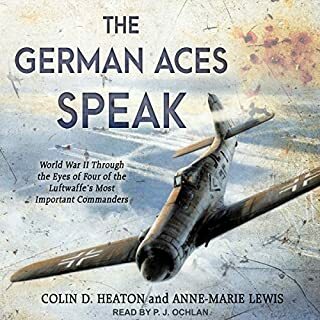 I enjoyed it but may need to listen again as I am sure there will be more to gleen the second time around. fantastic perspective and historical background to the rise and fall of the English Navy. The joy of this publication is the historical structure with intimate detail of major events. A little too much the view that the Royal navy had such à decisive role in history. Still, many little known details, and very complete. Very well read. Superb and easy to listen to. 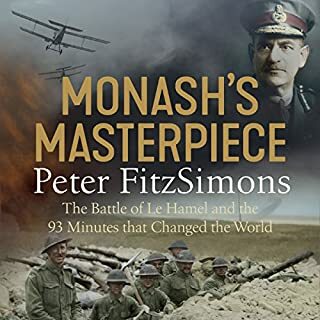 Manages to bridge the gap between heavy intense history and a superb adventure story. 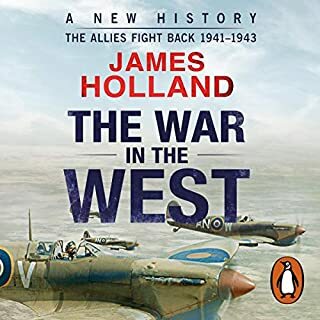 One of the best general histories of the Royal Navy I have yet read. 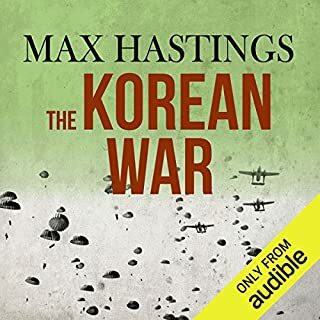 Much easier to listen to, and obviously less detailed than Massie's books but also far broader in scope. Better Than Expected. Don't Miss it! What made the experience of listening to To Rule the Waves the most enjoyable? What other book might you compare To Rule the Waves to and why? There are a host of books on the Royal Navy, some that go into significantly more detail; but the author of this one selects just the right balance of detail to show how the institution developed and what it has done to help create some of the better features of the current global system. It gave me a more nuanced appreciation of the Royal Navy as an institution. I would like to take the author to dinner. 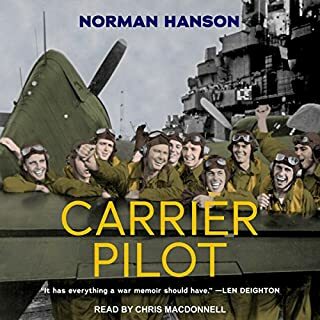 Great story telling and wonderful overview of the importance of the Royal Navy on the modern world. The author has a point he’s trying to make and often portrays events to make his point. Well done narration and great story telling. Do check facts as they are sometimes bent to breaking to make a point. 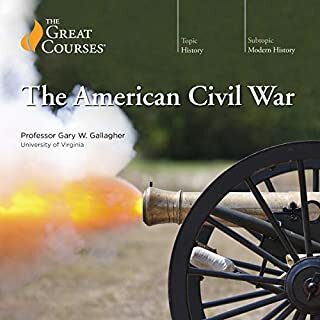 Example the author states that the Royal Navy captured Baltimore during the 1812 war, whilst in-fact the battle of Baltimore is the inspiration for the US National Anthem celebrating the fact Baltimore withstood the Navy’s assault. I'd always heard vague descriptions of the British Navy, but never been able to find any sort of in depth look at them, or if I have it's lacked the context for its meaning to have any impact. 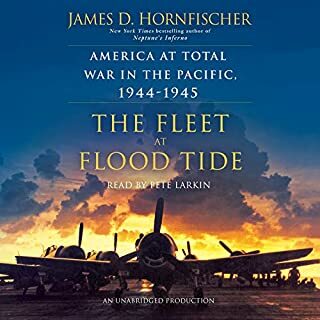 This book not only touches on the important details of the navy's evolution, but also does so in the context of world events. In this way the author crafts a narrative which drew me in from start to finish. 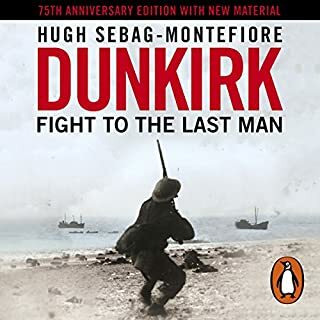 Well written and entertaining, but extremely pro-british and tends to avoid talking as much as possible any battle the British navy didn't win, regardless of how important or anything unethical the navy was involved with. Fabulous if you're a nautical junkie. A favorite! The author's absolute familiarity with a huge subject yet never tedious in the details. Riveting, but again, mainly for sailing ship/war/history junkies. Will make you want to read more about Drake, Hawkes, Bing, Nelson. What does John Curless bring to the story that you wouldn’t experience if you just read the book? It's like he wrote it, with an immense tapestry of interesting detail at his fingertips. How Britannia Ruled the Waves. And why Western Civilization owes so much to the Royal Navy. Do you have more by this author? First, I downgraded the performance not due to the reader but at certain points the audio muffles, fades or has a few other problems. When there wasn't production problems the reading was great. The book covers the navy from its beginning, when it really wasn't a navy, until the Falklands. 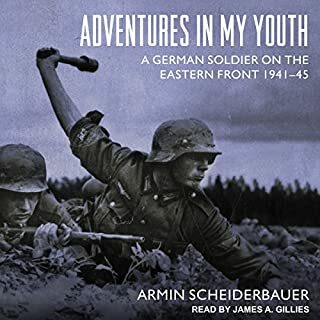 You can tell the author has a deep abiding love and respect for it and a touch of bitterness for its course after WWII. He does not shy from some of its controversial past such as its role in conducting the slave trade before changing missions to end it. He also addresses a few of the myths. 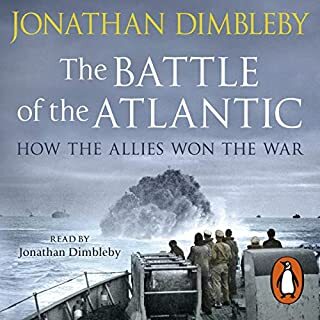 Although the battles are not ignored or slighted the real meat of the book is how the Navy shaped Britain and its government and how the people shaped the Navy. He highlights how the Navy was, in so many ways, the defining institution of the country. While you have Nelson and Drake Cook you also get the men who shaped, cultivated, grew and protected the institution itself and how they did it. He does not ignore the good fortune of geography that allowed a barbaric remote island to come to dominate the oceans and the world. He shows how even the different sections of the country responded better to the sea, and why, than others. 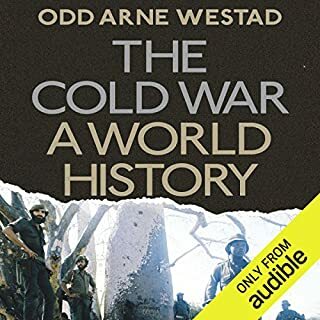 This is an excellent book, not a short one, but it is good from either the standpoint of general or military history. The narrative starts with the Elizabethan "navy" of pirates and continues until the Falkland Islands War. The information is generally correct although the author is unambiguously pro-British and pro-navy. This dictates a lot of the material covered with victories covered exhaustively and defeats skated past like the Battle of the Chesapeake. i learned a lot from this book about navy and UK history. fascinating stuff. highly recommend it. Gives a great overview of the Royal Navy's history with additional detail on defining moments. 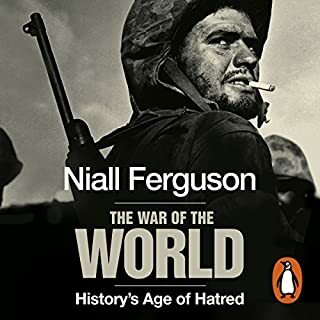 With the Royal Navy being such an integral part of Great Britain's politics and policy this book also provides the reader with a great understanding of the history of Great Britain's geopolitics. 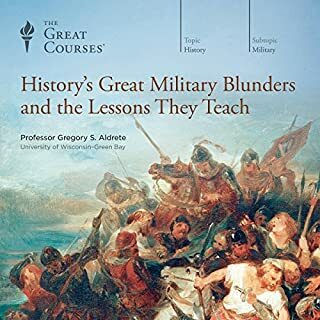 I would highly recommend for anyone interested in global and British history, warfare, the Royal Navy, and geopolitics. This book may change your view on the world. Highly recommended to those seeking adventure and fortune! Excellent, fascinating details, myths dispelled. There's a real understanding of the motives and personalities of pioneering historical monoliths. Power, politics, adventure, suffering, European war-mungering, peace treaties, daring piratical forays into enemy strongholds, cunning strategies, evolution of tactics and technologies at sea, the creation and destruction of piracy, the early economics of war and piece, the precarious position of monarchs and the Ballance of power in Europe, the Mediterranean, the Americas and then the whole world. Thoroughly enjoyed this book. 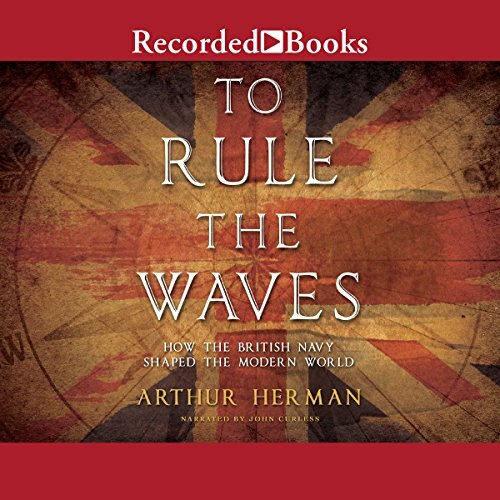 Authur Herman covered the 500+yr history of the Royal Navy in Great detail with enthralling focus on key characters and interesting facts. I had google to hand so I could see the ships and men he spoke about. I thought i'd like this and boy did i ever. as a British patriot who loves hearing about our history, i thought i'd like this. i loved it. i loved the focus on people and places and the well woven historical threds between them. 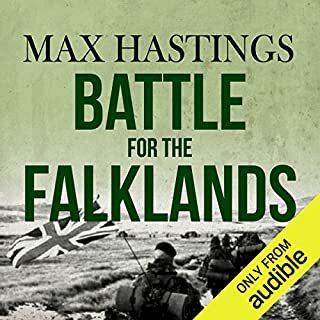 sadly the naration was a bit ropy in places but i got the impression the narrator enjoyed himself and his pride in our heritage seemed obvious. If you've ever seen the documentary series "Empire of the seas" with Dan Snow you'll recognise many of the themes and stories but as that's among my favourite series i think that's no bad thing. Fairly comprehensive history of navy. Story lacks continuity at times. But overall, worth a listen. Great book. Good detail. A must listen! 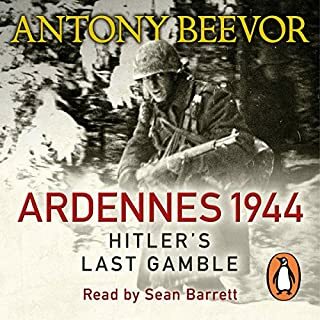 I really enjoyed this book, partly as it’s a brilliant story but also very well read by the narrator. Filled in a lot of gaps in my knowledge. 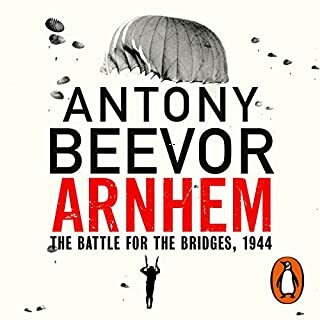 compelling, and with many a hidden gem revealed by the excellent narrator and a very well written text.